Shakti also known as Shakti- Astitva Ke Ehsaas Ki is a family drama based television show airing on Colors TV. The show previously replaced Balika Badhu, the hit and one of the longest running TV show of Colors TV network. The show is also dubbed and telecast in Polimer TV too. 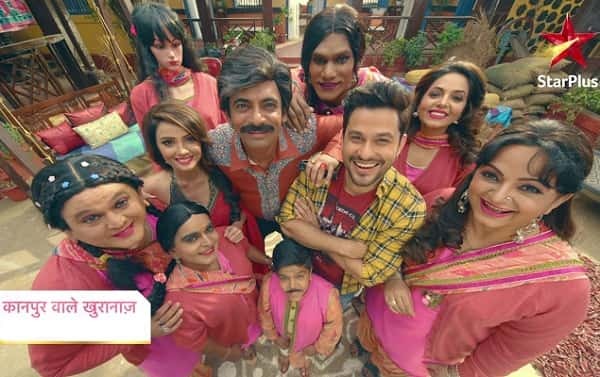 The show is produced by Rashmi Sharma and Pawan Kumar Marut under the banner of Rashmi Sharma Telefilms Limited. 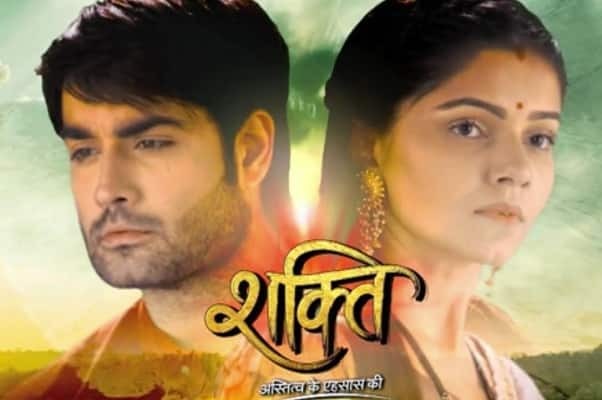 It stars Rubina Dilaik and Vivian Dsena in the lead roles. The show first premiered on 30th May 2016 and has completed 2 seasons till date with 648 episodes till date. The TV show is about the storyline between two sisters, named as Soumya and Surbhi with very much contrasting characters and outlook. Soumya is pretty much disliked by her father and grandmother but is well adored by her mother. On the other hand, Surbhi is the princess of her father Maninder and grabs all the attention. Surbhi is a fun-loving and a loquacious girl while Soumya is a calm girl who loves the quiet life. The show takes on 10 years where both the kids are grown up. At one such moment, Harman, breaks into the house of Soumya where he grows feeling for her. Harman and Soumya are then married after a dramatic twist and turns in the life. Soumya meanwhile finds out that she is a intersex but upon consult with her mother she hides it from Harman. There are plenty of twists in the path and will they ever find the truth, will the couple separate or unite. The show has plenty to watch out for. The show is aired on Colors TV from Monday to Friday at 8:00 pm.